The Zolas know how to craft a pop song. Their infectious new single “Knot In My Heart” manages to be catchy, while at the same time dynamic, shifting from dark moments to bursts of blissful energy. It’s a sturdy rock song, sunshine pop and a little dance music all rolled into one. Last week, they released the music video for the single. In many ways it takes the lyrics of the song and puts them into stop-motion romance. Check it out above and give their album Ancient Mars, which came out October 2nd, a listen. 80s New Wave? Maybe a new, bizarre Yes album? Close, but it’s actually The Mary Onettes (get it? ), a dream pop band from Sweden. Their sound is heavily influenced by sounds of past decades, but they definitely inject their own sound style into the mix. 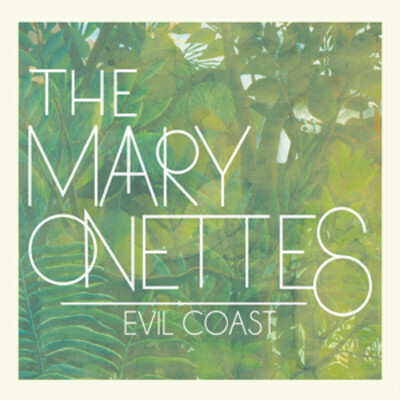 On their latest single, “Evil Coast,” lush waves of synths and guitar burst through the speakers as the song begins and continue to the end. Wind chimes glisten like the fading sun on a vast ocean. While their beachy album Hit The Waves, their first full-length in several years, isn’t due until March this song is already keeping me warm in this cold northeast climate. Check it out below. Sometimes, it’s the simple things that really do it for me. A sunny day, a tasty snack, or a sweet song. And that’s exactly what we’ve got for you today. Irvin Dally, previously J. Irvin Dally, takes on Bob Dylan’s Nashville Skylines’ song with the same folk demeanor as Dylan but with the passionate stylings we might have heard with Jeff Buckley. It’s a very satisfying combo, as Dally strums his guitar to a small crowd in the evening who listen intently to the kind-faced folk-singer. His version is mellowed out, a bit less country but no less intriguing in it’s loving warning. Nothing was gonna stop Dylan from spending the night, no train, schedule or worries and Dally is just as determined. Give the Ice Cream Session a listen above. So Thanksgiving is coming to an end. 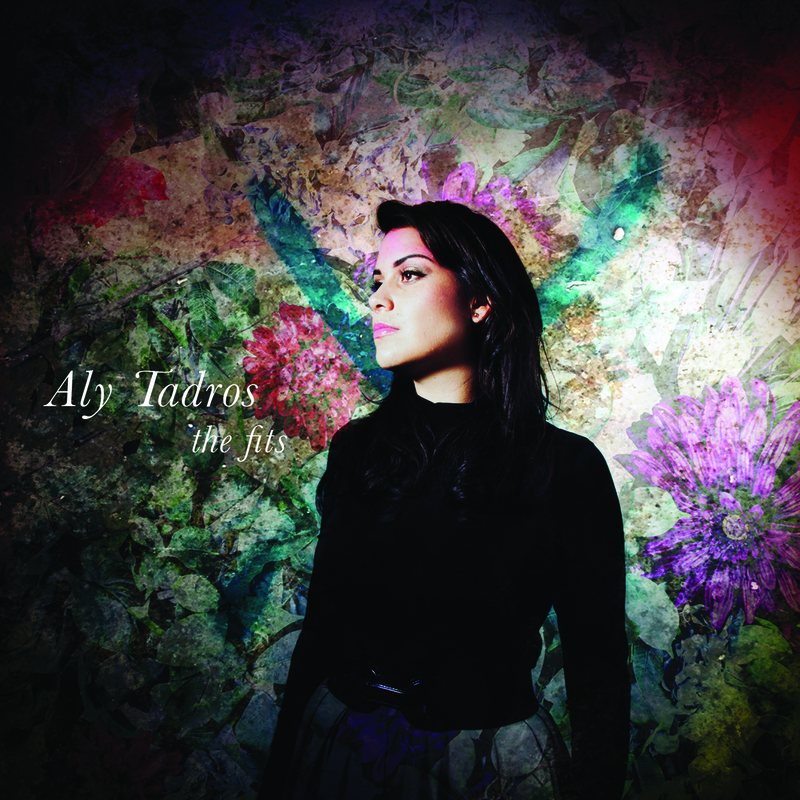 You’re probably lying down in a food coma like me or maybe getting ready to shop tomorrow, but if you want a little extra stuffing this Thanksgiving holiday, I’m here to recommend Aly Tadros. This Brooklyn singer is as sweet as she is sharp. Her voice is smooth enough to lull you to sleep, regardless of the aches and pains of a full belly, and bright enough to bring you past the chilly winter that seems to be approaching faster and faster and throw you right into a thawing spring. Her sophomore album, The Fits, is due out January 15th but in the meantime she’s given us the delicate single, “Sweet On Me.” It’s a love song with brush drums swaying with picked guitar, strings and touching harmonies. This Thanksgiving, it’s family, turkey and Tadros. 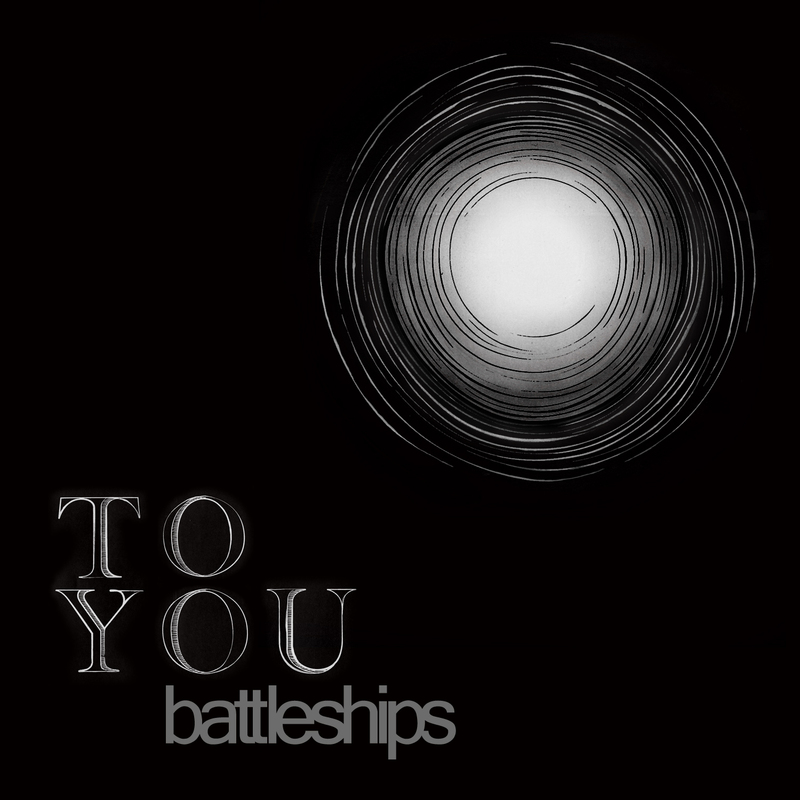 After releasing some stellar debut singles “In Retrospect” and “Your Words,” Syndney band Battleships are back with their 7-song mini album To You. While it features these singles, there’s so much more to the album than a few key songs. The opener “Another Way” lures with a steady snare and a chorus of voices ranging from deep somber lows to wailing highs not unlike Tom Yorke or Ryan Karazija of Low Roar. Some songs ooze with reverb while others like “Inside” simply rock with walls of distorted guitars. All around the album is very solid and it really sounds like the band tried for a well-rounded collection rather than a few hits and mostly filler. Check out a couple of tracks below and, if you like what you hear, give the new album a listen. We’ve been a little on the soft-side of rock and folk lately on this blog, so today we’re kicking back hard with some rock from Atlanta. Hello Ocho is pretty new to the scene, but they’re already stirring up some hype on their North American Tour. Their sound is sharp yet jarring pop rock, not too far from the sounds of Cold War Kids. On their new single, “Stickin To The Sheets” steady drums drive the song forward along with a sturdy bass and a vamping guitar. Their singer can quickly change from a quiet crooning to screaming out the lyrics with all his might. It’s the kind of song that makes you wanna jump out of your seat and dance ferociously along with the music. Check out the single below, download it here, and check out their new music video “Party on a Raincloud” here.